Originally built to house armament during WWII, this large national park in Bayamón is a today a wonderful place to enjoy the nature of Puerto Rico. With a series of flat, wide dirt paths webbing through the park, it also makes an easygoing off-road run for experienced trail runners and newbies alike. The main trails, which are generally shaded, add up to about 2 miles, with miles of additional technical singletrack for experienced runners. 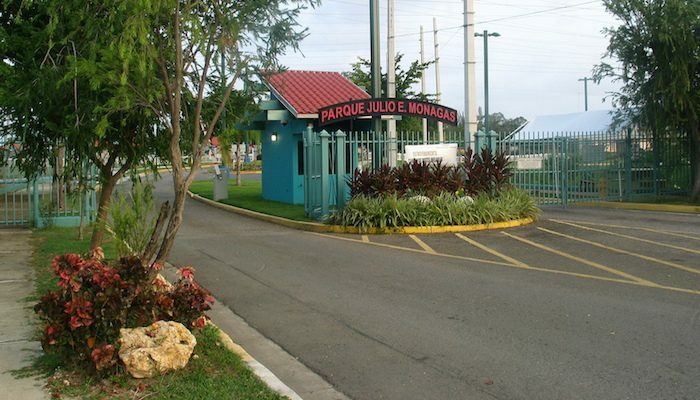 Monagas is a lovely shady place to escape the heat of the sun, and runners can find additional sidewalks, picnic areas, and amenities near the park entrance. The park is open Wed.-Sun. and holidays from 8:30 am-5 pm. Note: some of the trails are popular for mountain biking, so best to keep an eye out.